What a young Communist should be. 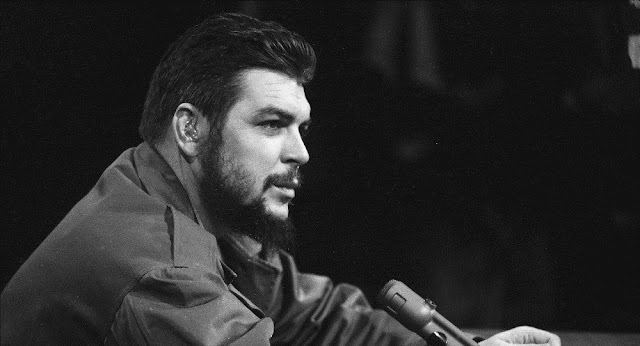 Below are excerpts of a speech given by Ernesto Che Guevara, one of the central leaders of the Cuban revolution, at a ceremony marking the second anniversary of the formation of the youth organization. It was first published in Obra Revolutionaria, Oct. 23, 1962. The Union of Young Communists, with different names and organizational forms, is almost as old as the revolution. At the beginning it emerged out of the Rebel Army – perhaps that’s where it also got its initial name [Association of Young Rebels]. But it was an organization linked to the army in order to introduce Cuba’s youth to the massive tasks of national defense, the most urgent problem at the time and the one requiring the most rapid solution…. Later, as the revolution was consolidated and we could finally talk about the new tasks ahead, Compañero Fidel proposed changing the name of the organization, a change of name that fully expresses a principle. The Union of Young Communists [Applause] has its face to the future. 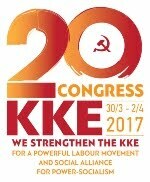 It is organized with the bright future of socialist society in mind…. The Union of Young Communists should be defined by a single word: vanguard. 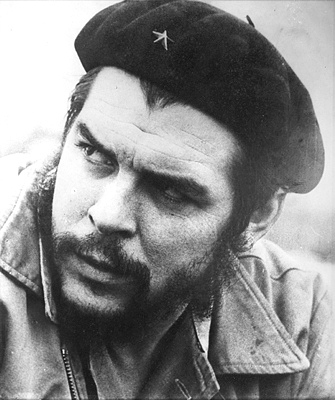 You, compañeros, must be the vanguard of all movements, the first to be ready to make the sacrifices demanded by the revolution, whatever they might be…. And in order to do that, you have to set yourself real, concrete tasks, tasks in your daily work that won’t allow you the slightest letup. 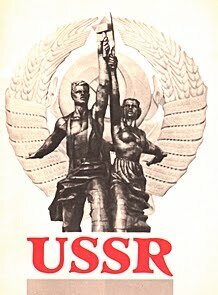 The job of organizing must constantly be linked to all the work carried out by the Union of Young Communists. Organization is the key to grasping the initiatives presented by the revolution’s leaders, the many initiatives proposed by our prime minister, and the initiatives from the working class, which should also lead to precise directives and ideas for subsequent action. Without organization, ideas, after an initial momentum, start losing their effect. They become routine, degenerate into conformity, and end up simply a memory. I make this warning because too often, in this short but rich period of our revolution, many great initiatives have failed. They have been forgotten because of the lack of the organizational apparatus needed to keep them going and accomplish something…. Now, two years later, we can look back and observe the results of our work. 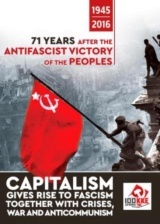 The Union of Young Communists has tremendous achievements, one of the most important and spectacular being in defense. Study, work, and the rifle. At the moment when the country’s defense was our most important task, the youth were there. Today, defense is still at the top of our concerns. But we should not forget that the watchword that guides the Young Communists – study, work, and the rifle – is a unified whole. The country cannot be defended with arms alone. We must also defend the country by building it with our work and preparing the new technical cadres to speed up its development in the coming years. This is the kind of education that best suits youth who are being educated for communism. It is a kind of education in which work stops being an obsession, as it is in the capitalist world, and becomes a pleasant social duty…. 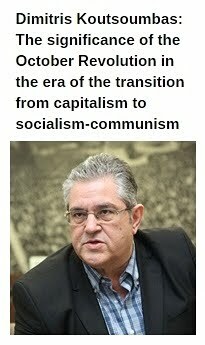 Now, compañeros, I wanted to share my opinion as a national leader of the ORI(4) on what a Young Communist should be, to see if we all agree. 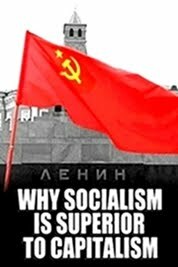 I believe that the first thing that must characterize a Young Communist is the honor he feels in being a Young Communist, an honor that moves him to let the world know he is a Young Communist…. In addition to that, he should have a great sense of duty, a sense of duty toward the society we are building, toward our fellow men as human beings and toward all men around the world. 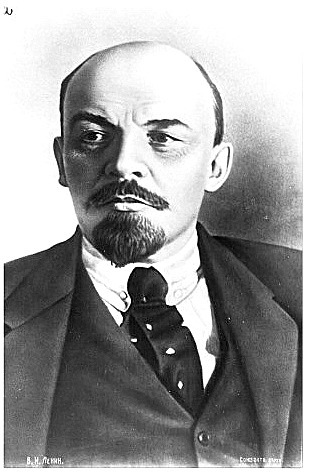 That is something that must characterize the Young Communist. And along with that: deep sensitivity to all problems, sensitivity to injustice; a spirit that rebels against every wrong, whoever commits it; [Applause] questioning anything not understood, discussing and asking for clarification on whatever is not clear; declaring war on formalism of all types; always being open to new experiences in order to apply the many years of experience of humanity’s advance along the road to socialism to our country’s concrete conditions, to the realities that exist in Cuba. Each and every one of you must think about how to change reality, how to make it better…. The Young Communist cannot be limited by national borders. The Young Communist must practice proletarian internationalism and feel it as his own, reminding himself and all of us – Young Communists and those aspiring to be communists here in Cuba – that we are a real and palpable example for all our America, and for more than our America, for the other countries of the world also fighting on other continents for freedom, against colonialism, against neocolonialism, against imperialism, against all forms of oppression by unjust systems. He must always remember that we are a flaming torch, that just as we are all individually a model for the people of Cuba, we are also a model for the peoples of Latin America and the oppressed peoples of the world who are fighting for their freedom…. And if someone says we are just romantics, inveterate idealists, thinking the impossible, that the masses of people cannot be turned into almost perfect human beings, we will have to answer a thousand and one times: Yes, it can be done; we are right. The people as a whole can advance. 1. Located in the Sierra Maestra, Turquino is the highest mountain in Cuba. 2. On April 17, 1961, 1,500 Cuban-born mercenaries invaded Cuba at the Bay of Pigs on the southern coast in Las Villas Province. The action, organized directly by Washington, aimed to establish a «provisional government» to appeal for direct U.S. intervention. However, the invaders were first held at bay by the Cuban militias and defeated within 72 hours by the Revolutionary Armed Forces. On April 19, the last invaders surrendered at Playa Girón (Bay of Pigs), which has come to be the name Cubans use to designate the battle. 3. From late 1960 through 1961, the revolutionary government undertook a literacy campaign to teach 1 million Cubans to read and write. Central to this effort was the mobilization of 100,000 young people to go to the countryside, where they lived with peasants whom they were teaching. As a result of this drive, Cuba virtually eliminated illiteracy. 4. 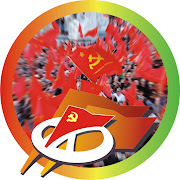 The Integrated Revolutionary Organizations (ORI) was formed in 1961 from a fusion of forces from the July 26 Movement, Popular Socialist Party, and Revolutionary Directorate. 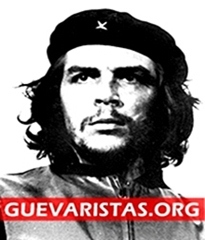 It became the United Party of the Socialist Revolution in 1963 and the Communist Party of Cuba in 1965.